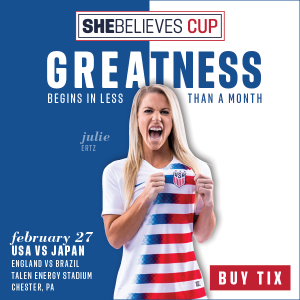 The English Women’s National Soccer Team will be in town at the end of the month for a match at the SheBelieves Cup at Talen Energy Stadium on Wednesday, February 27, 2019 at 4:00 pm. PHLSports, a business unit within PHLCVB, long time BABCPHL Corporate Member and active on our Board of Directors, supports all major and minor league sporting events in the City of Philadelphia. Our region is a particularly strong soccer market, and this is a trifecta event for our Chamber. 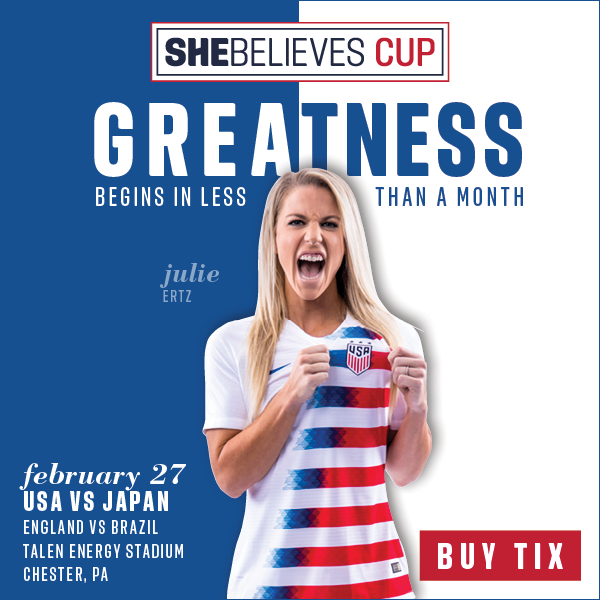 The BABCPHL is proud to welcome the British Women’s National Soccer Team to the region; proud to support our member PHLCVB and PHLSports; and proud to invite BABCPHL members and friends to purchase tickets to this event taking place at Talen Energy Stadium, home to Philadelphia Union, member and supporter of BABCPHL activities. 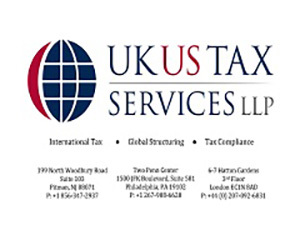 Root for the English as they take on Brazil! Click here for more information and the link to purchase tickets. Filed under Events, Upcoming Events.